A mild-mannered gentleman, good at his job, and reliable; Naohito's been wearing his mask of "perfection" for so long it's become as easy as breathing. That is, until he meets HIM. At the behest of a childhood friend, Naohito grudgingly attends a singles party for twenty- and thirty-somethings. 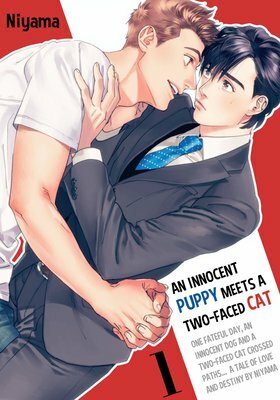 With zero interest in mingling with the crowd, Naohito sits off on his own - and meets a much younger man, Tohru Akasaka, who clings to him like a puppy. Naohito's barely able to cope with Tohru's youthful energy, and they go their separate ways... but in a twist of fate, end up meeting again. 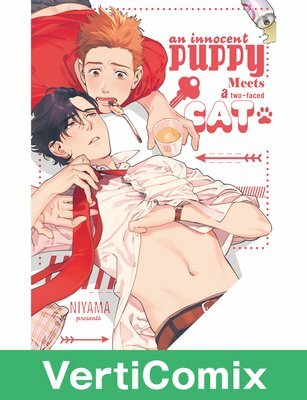 Naohito's life is flipped upside down by his companion. Will he give into this young man and let his mask drop!? Find out in this heart-pounding tale of two lovers as they struggle to overcome their age gap and the trials of living under the same roof. Makoto Kanekura works hard every day to pay off his father's debt. One day, the black-market lender Manami Godai hooks him up with a lucrative job. "Every time you sleep with me, I'll slash $300 off your debt." Makoto steels himself for the worst, but it turns out he's not the bottom...! 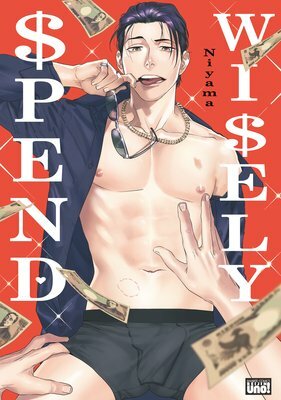 This is a money-driven romance about an innocent young man and a loan shark who loves to bottom! Seiji Tajima is a single, forty-something shop owner who's close friends with police officer Shin Nakamoto. 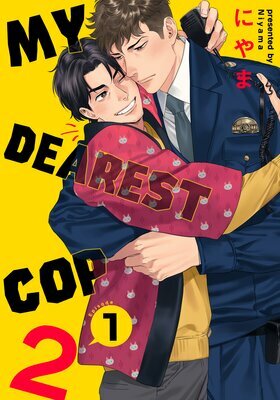 Shin, who's just been assigned a patrol in Seiji's neighborhood, has known the older man since he was in high school - back when Seiji himself worked in the police force. 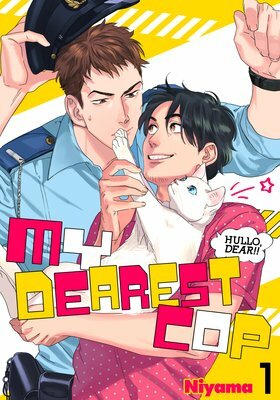 Shin's harbored a crush on Seiji for years, but has convinced himself that their relationship is as good as it gets - until one day out of the blue, Seiji casually mentions the possibility of trying his luck with men... His simmering feelings suddenly brought to the boil, Shin shoves Seiji up against the wall, and... From the author of the hit comic "An Innocent Puppy Meets a Two-Faced Cat" comes a new spin-off!Can Shin, who's held a 10-year-long torch for the (too) laid-back Seiji, win in this game of love?